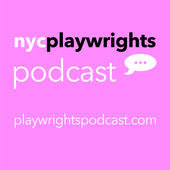 The third episode of the NYCPlaywrights Podcast will be posted Monday or Tuesday of this week. 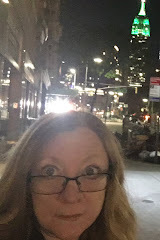 It's packed with Canadian theater people including Michael Rubinoff, the originator of COME FROM AWAY as well as performances and fun facts about our giant friendly neighbor to the north. 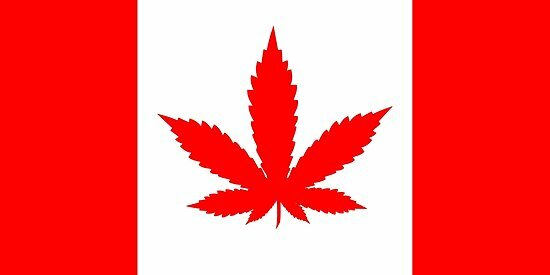 For instance - did you know that marijuana will be legal throughout the entire country as of October 17, 2018? EPISODE THREE - COMING VERY SOON!